The public recognizes first responders and their agencies by the clothes they wear. 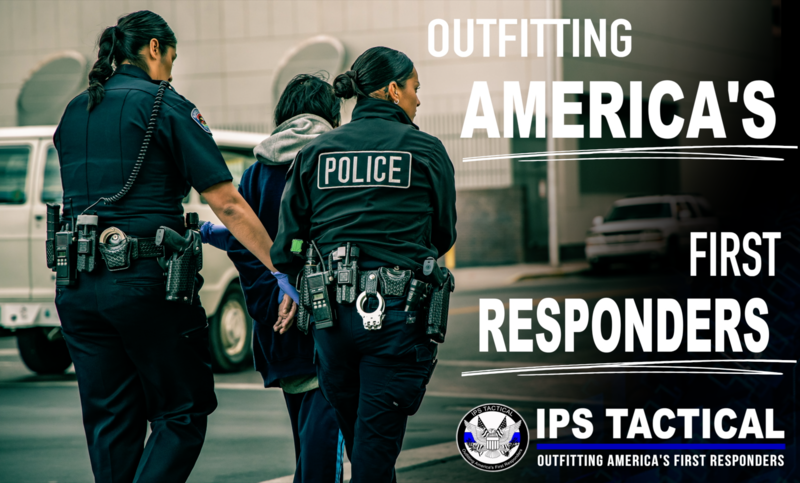 Go Tactical carries the uniform shirts, pants, jackets and more that officers need to be ready for dress or duty. We carry uniform apparel in men’s and women’s cuts to properly fit all officers. 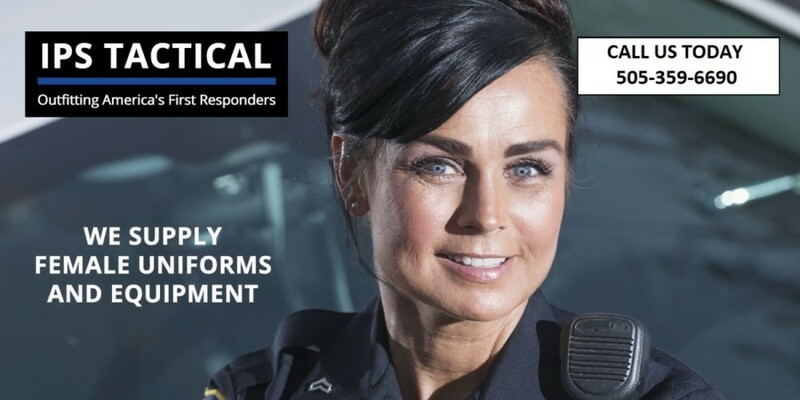 Go Tactical can outfit public safety officers paying individually or covered by agency budgets. No uniform is ready off the hanger, but at Go Tactical, your uniform is duty-ready when you walk out the door. When you visit our Albuquerque showroom, your dedicated concierge will help you find the uniform pieces you need and take your measurements. We provide in-house alterations to ensure custom-fit and compliance with your agency’s dress code. (We are compiling all public safety agency uniform specs so that we know what alterations you need, even if you don’t). Alterations are done while you wait! 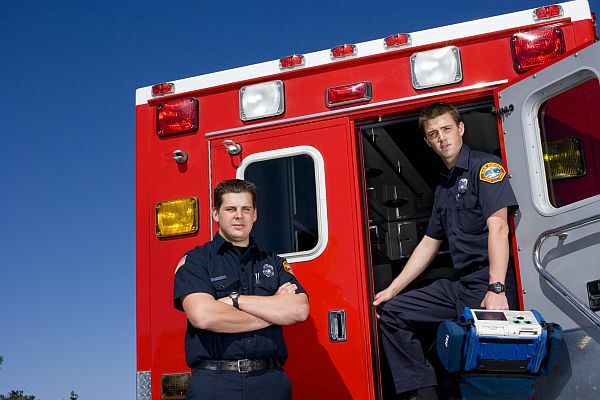 First responders in remote areas of New Mexico may get their measurements taken on-site at their agency headquarters and have uniforms delivered. Please contact us to learn about our mobile concierge service. All of our staff are knowledgeable about our products and can make recommendations and provide product education to enhance your comfort, safety and equipment performance. 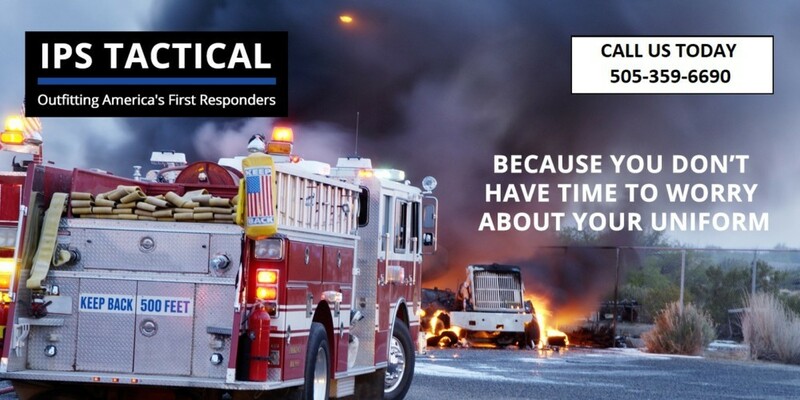 Go Tactical supplies uniforms for all types of first responders in New Mexico. Visit our Albuquerque showroom for custom fitting and in-house alterations.